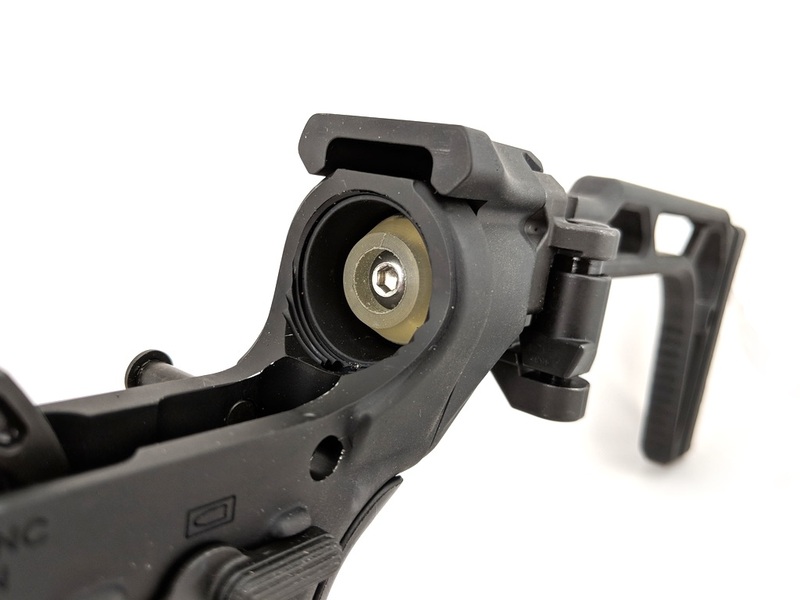 The TACCOM Recoil Cushion is a direct replacement for the factory bumper found on the back of the lower receiver. 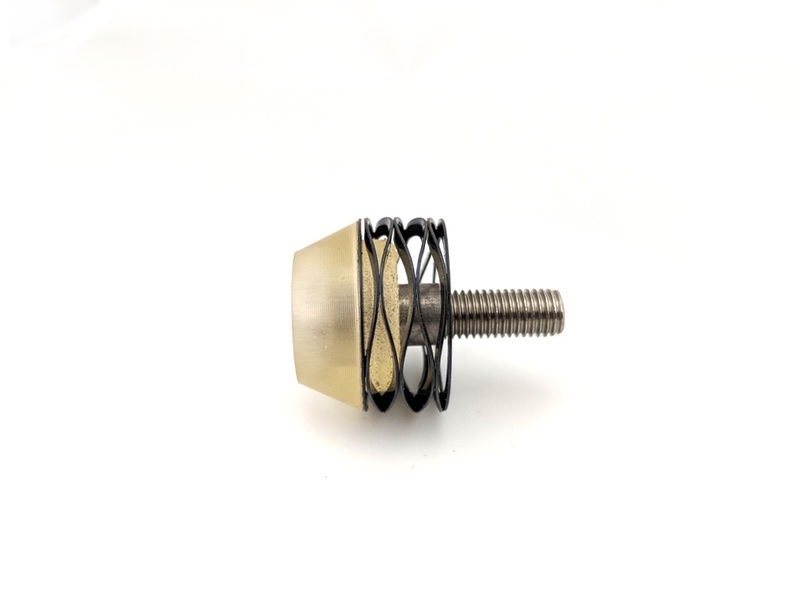 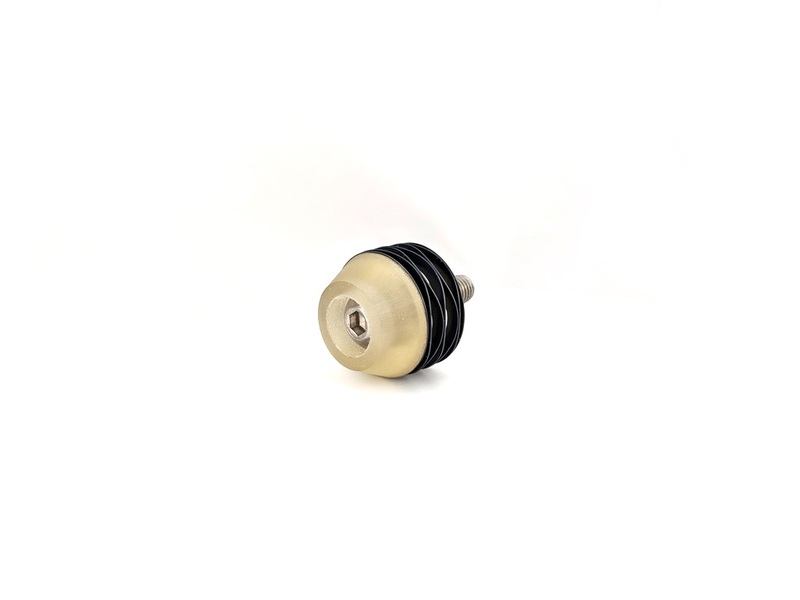 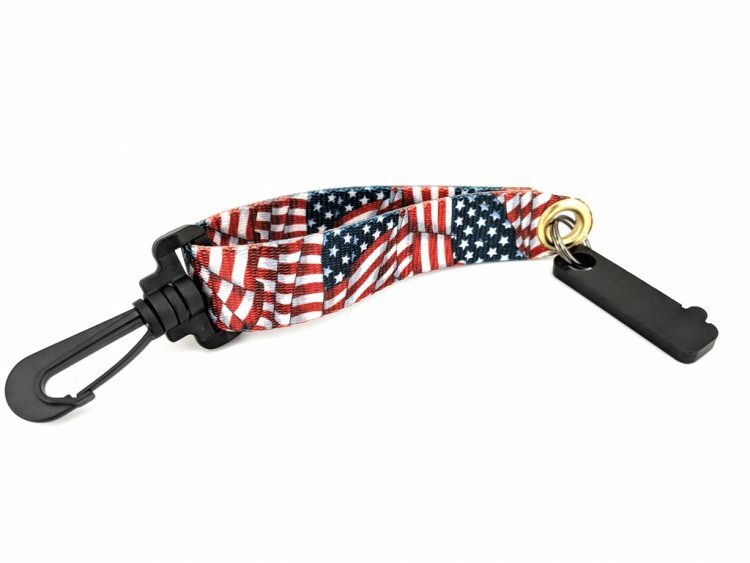 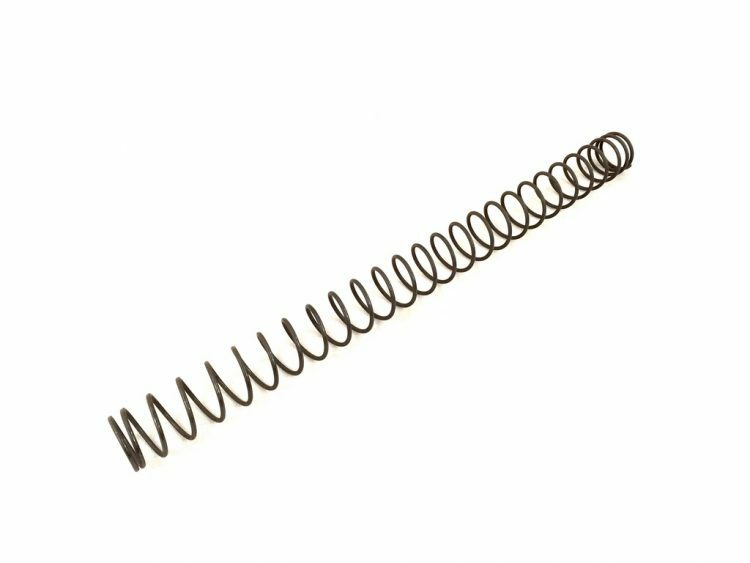 Our bumper is made out of the same hardness polyurethane as the factory, but we have a 25# wave spring to drastically lower the speed of the bolt before impact. 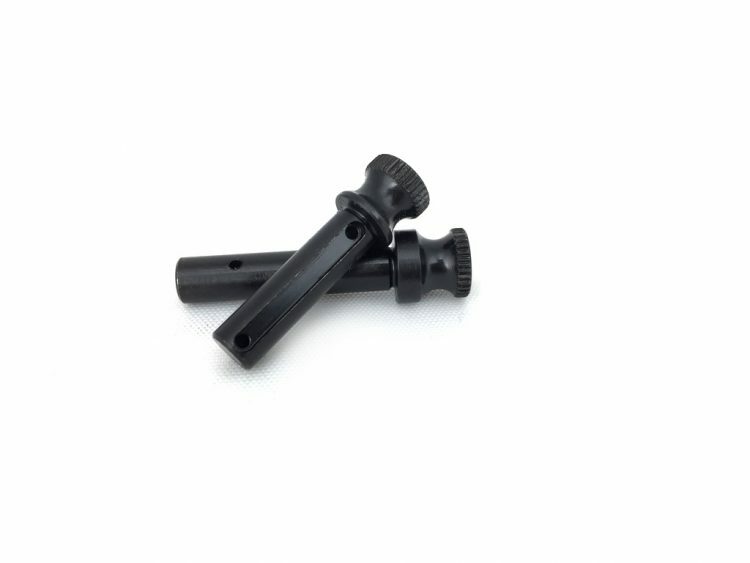 This helps reduce felt recoil and well, just makes the firearm ‘feel’ better too! 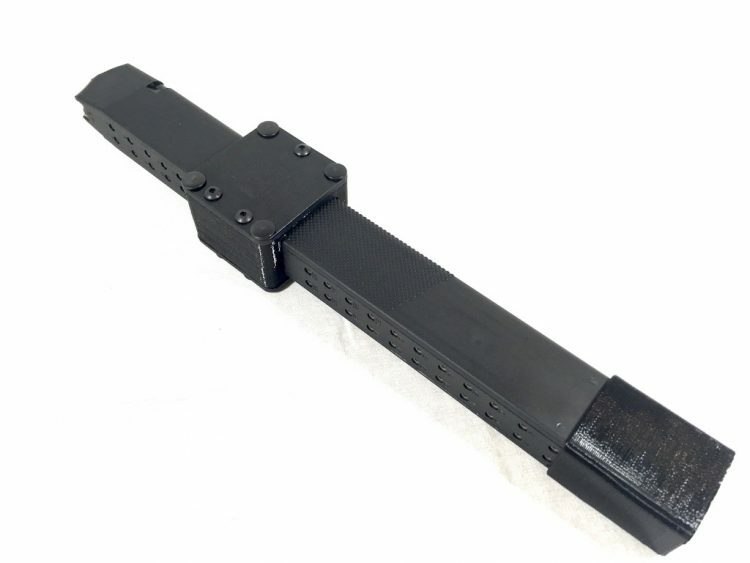 Installation is easy, just remove the factory bumper with an allen key and replace with our assembly.